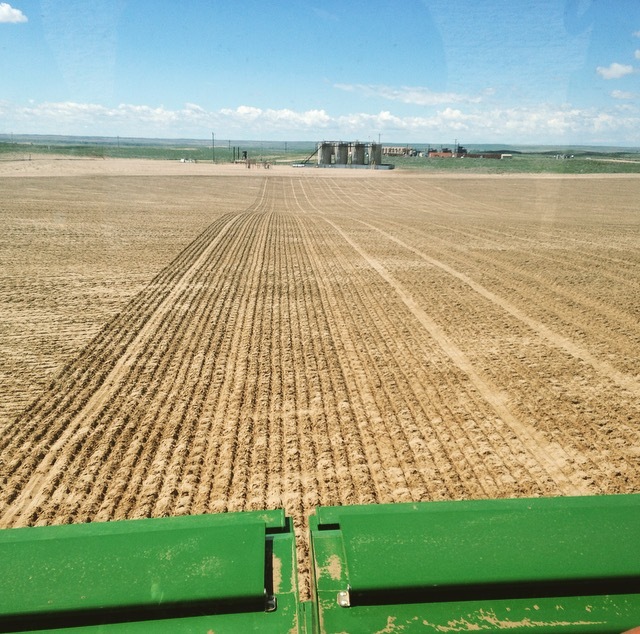 Farming – The 70 Ranch is committed to sustaining agriculture and is placing pivots on the ranch back into production. Grazing – 70 Ranch has thousands of acres available for cattle grazing. The ranch is divided into multiple large pastures to allow for cattle rotation. 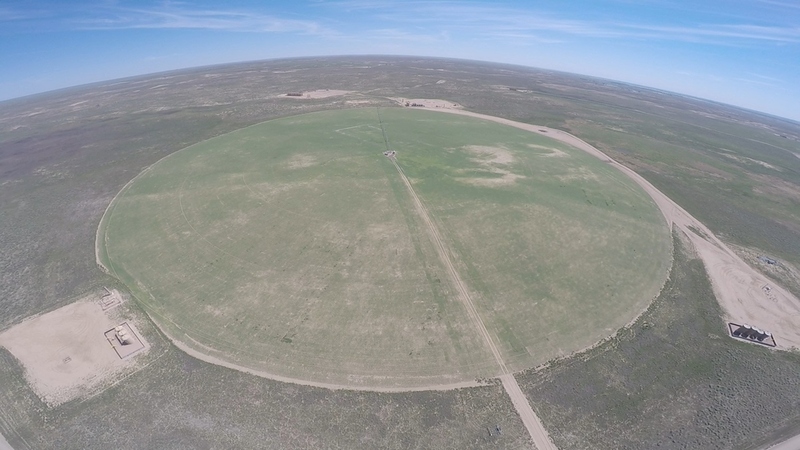 Each pasture either has it's own independent stock watering well or is connected directly into the ranch's water pipeline system. The 70 Ranch is currently leasing pastures to area cattle ranchers with the intention of building its own herd in the near future. RTK Tower – 70 Ranch and the Sand Hills Metropolitan District coordinated to install an RTK Tower on the top of the 70 Ranch Grain Mill. With a multi-mile line of sight, the Sand Hills Metropolitan District provides access to the signal from the Tower to any local farmer that requests access. To request access to the tower's RTK signal free of charge, please send an email to info@70Ranch.com. Colorado State University – The 70 Ranch in coordination with the Platte River Water Development Authority has donated funds to Colorado State University for a CoAgMet weather station. Future projects between CSU and 70 Ranch include the development and expansion of the Subsurface Irrigation Efficiency Project (SIEP). More information on SIEP can be found on our Current Projects page.